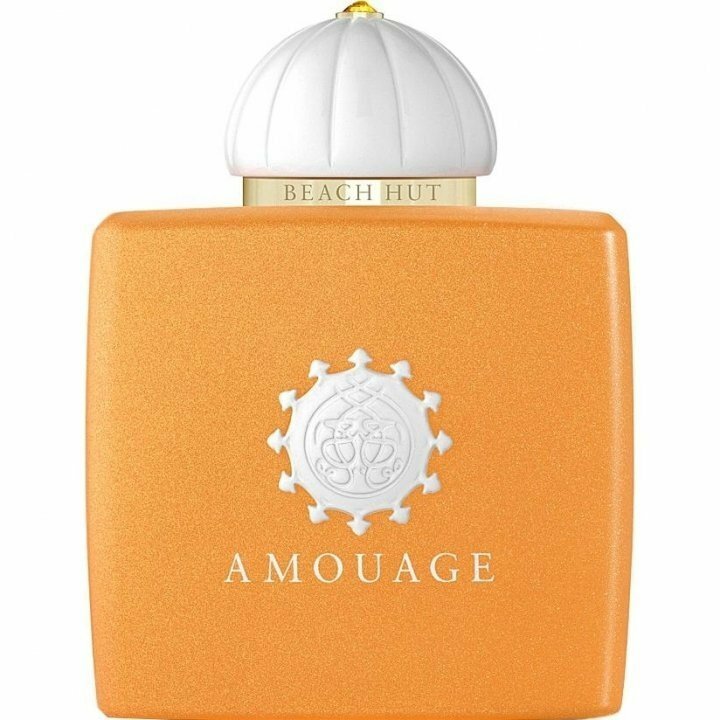 Beach Hut Woman is a perfume by Amouage for women and was released in 2017. The scent is woody-floral. It is still in production. It's lonely here... where's Wilson...? 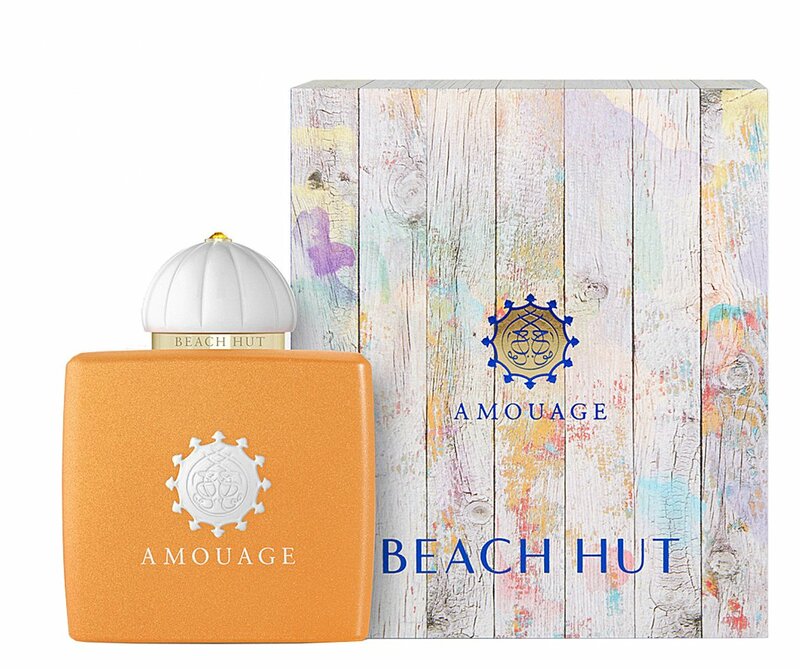 Write the first Review for Beach Hut Woman!